I was nominated for these awards by Tonya from Forth Generation Farmgirl . Tonya’s blog is about her adventures growing up on a family farm in Virginia and her life now taking care of the same farm that has been in her family for over 100 years. If you share a passion for old family recipes, a love for animals, and an appreciation for the simple things in life, Forth Generation Farmgirl is a must read blog. Thank you Tonya for nominating me for these awards. With accepting these awards there are a few rules to follow…..
1. Show the Award(s) on your blog. 4. Nominate 15 (ish) blogs. 5. Link your nominees’ blogs, and let them know. 1) I love to travel and my list of places to see in this wonderful world is endless. 3) I am a science geek and proud of it 🙂 Dinosaurs Rule!! 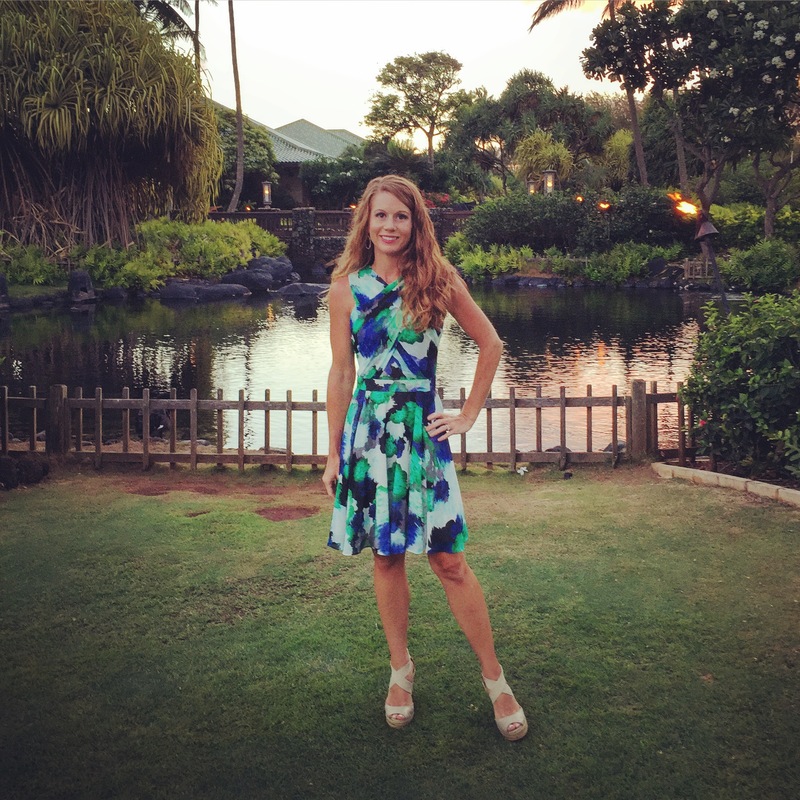 4) I enjoy playing tennis and golf and in a recent golf tournament I won a prize for women’s longest drive…. However I can’t putt the ball to save my life. 5) In a world of black and white you will usually find me wearing bright yellow… They call me Mel-O Yellow. 6) I love everything about the French way of life and I believe we should all remember to take the time to enjoy the simple pleasures that life offers. 7) Cooking food for the people I care about makes me the happiest person in the world. 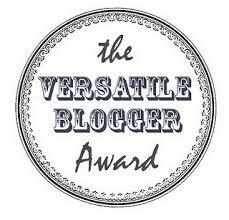 I would like to nominate a few of my favorite fellow bloggers for both of these awards…. So sorry to have missed this, Mel. It’s quite a compliment and honor. Thanks for the nomination.